In Resident Evil 2 when Mr. X first shows up in the game, it’s his hand breaking through a wall and grabbing some guy’s head. Then, it all goes south from there. He continuously shows up and stalks whoever you’re playing as around until you can either drop him for a while, or lose him all together. All in all: terrifying. Though outside of just creating silly images of the constant chase Mr. X brings on, somehow, someway, players began to recognize DMX’s single of “X Gon’ Give it To Ya” matched up perfectly with the introduction scenes of Mr. X, and there were countless videos edited and made for this scene to go about in the DMX vision. Yes, that’s the actual game playing the song, and not just an edited video. 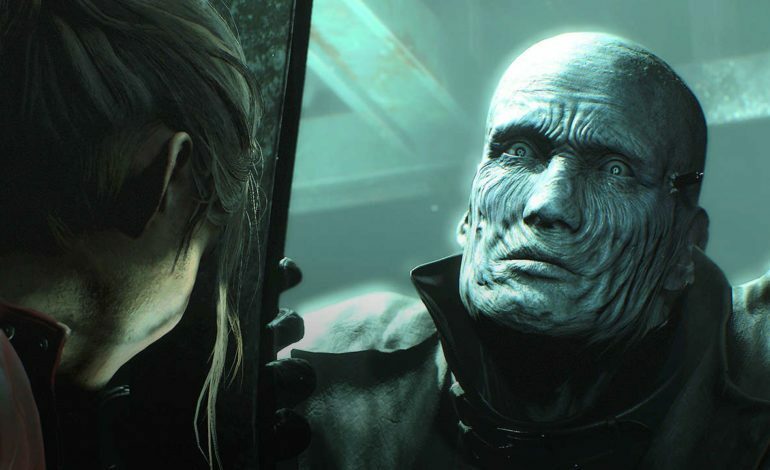 With this mod, whenever players encounter Mr. X in Raccoon Police Department (for both campaigns), Parking Garage and Orphanage (for Claire’s campaign), Upper Sewers (during the Ada section), Green House (during Leon’s campaign), the DMX song will begin to play. The mod can be downloaded through the Steam workshop and can maybe make the Mr. X sequence a little less stressful, or all the more blood-chilling, depending on how you see it.